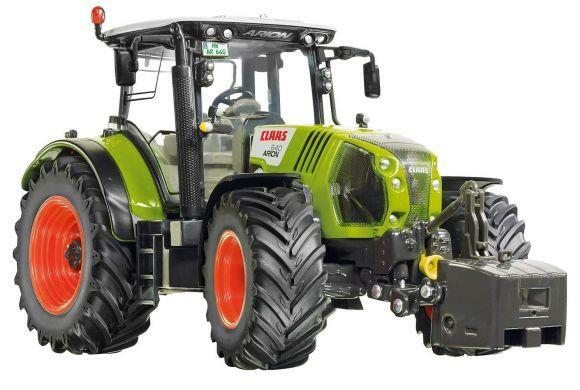 The Arion 640 is the flagship of the Arion 600 series from Claas: The new generation now has 150 HP rated output and even 175 HP thanks to Power-Boost. The model with numerous functional details and precisely recreated cab is hand-built and made of zinc die-cast components finished with finely crafted plastic elements. The Claas Arion 640 is also provided with realistic finely crafted printing. 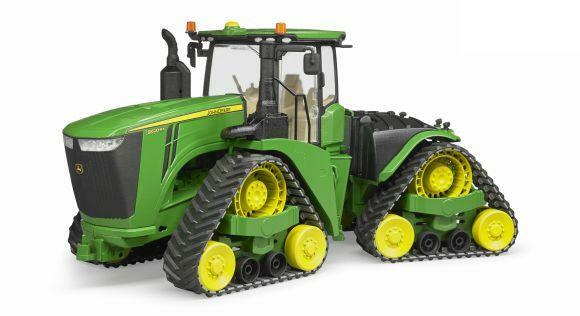 A wide range of agricultural machinery is available for the 1:32 tractor to build an attractive team.